Actress and comedian Dawn French has paid tribute to her Vicar of Dibley co-star, Emma Chambers, who has died at the age of 53. Chambers’ death was confirmed in a statement from her agency which stated she died from natural causes on Wednesday evening and added that ‘she will be greatly missed’. She is survived by her husband, Ian Dunn. We are very sad to announce the untimely death, from natural causes, of the acclaimed actress Emma Chambers. Over the years, Emma created a wealth of characters and an immense body of work. She brought laughter and joy to many, and will be greatly missed. At this difficult time we ask that the privacy of the family and loved ones be respected. Chambers made her TV debut on The Bill, but it was the role of Alice Tinker in the Vicar of Dibley, a role she played from 1994 to 2007, that made her a household name. In 1998, Chambers won the British Comedy Award for Best Actress for her performance as Alice. She also appeared in the feature film Notting Hill alongside Hugh Grant and Julia Roberts, playing Hugh’s eccentric sister Honey Thacker. 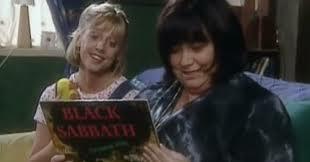 I was regularly humped like this by the unique & beautiful spark that was Emma Chambers. I never minded. I loved her. A lot . Emma Freud was also among the people paying tribute to the ‘loving human’. 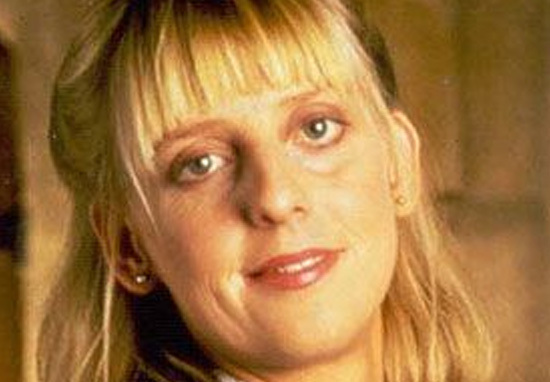 Our beautiful friend Emma Chambers has died at the age of 53. We’re very very sad. She was a great, great comedy performer, and a truly fine actress. And a tender, sweet, funny, unusual, loving human being. #EmmaChambers – one of the cleverest, funniest ‘faux-stupid’ actresses ever to have graced our screens. So young. So sad. #EmmaChambers – one of the cleverest, funniest 'faux-stupid' actresses ever to have graced our screens. So young. So sad. I'm sad about Emma Chambers. Knew her when she was a kid in Doncaster. She was very funny. A: You know I Cant Believe Its Not Butter? A: Well, I can't believe its not butter…. A: I bought this home brand and you know I can't believe its not I Can't Believe Its Not Butter….